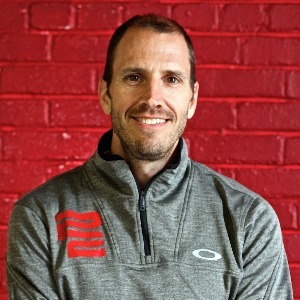 Consulting and one-on-one coaching for Professional and Elite endurance athletes. I have a Masters degree in Exercise Physiology / Human Performance and 20 years experience coaching athletes at the highest level. Over the years, I have worked with multiple Olympic medalists and professionals athletes achieve their goals, by succeeding at the highest level. I specialize in the women's side of road cycling; aerodynamics, load management, pacing optimization and YTP (yearly training plan) builds are just a few of my daily tasks. In addition, I am co-owner of a high performance training center in Montreal, Quebec called Premiere Performance. We provide testing and consulting for individual and teams who are remotely located (or have a coach), looking for a different perspective of their athlete(s). I typically work with Elite level Full-time athletes. Success. Coach Chris Rozdilsky has been notified of your message.